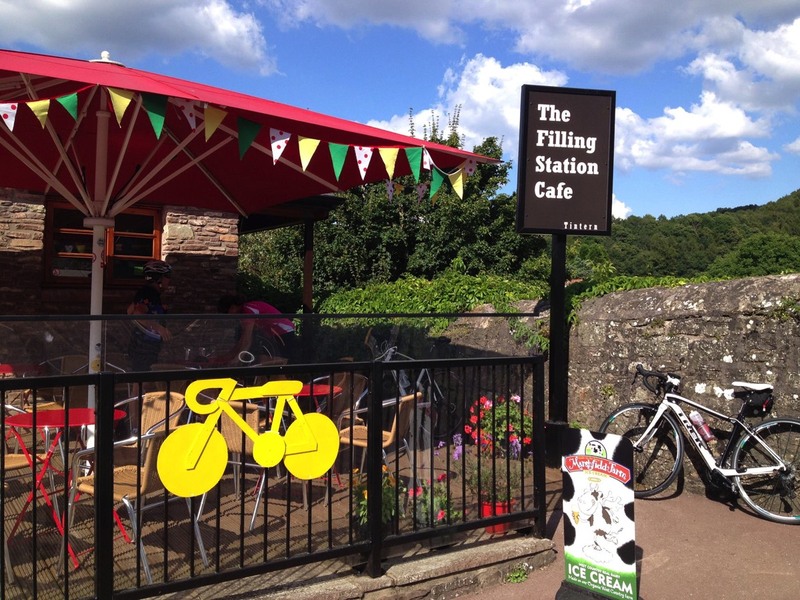 The Filling Station Café is owned and run by Vin and Lou Kennedy. We were very pleased to have been award a 5-star rating for food hygiene. 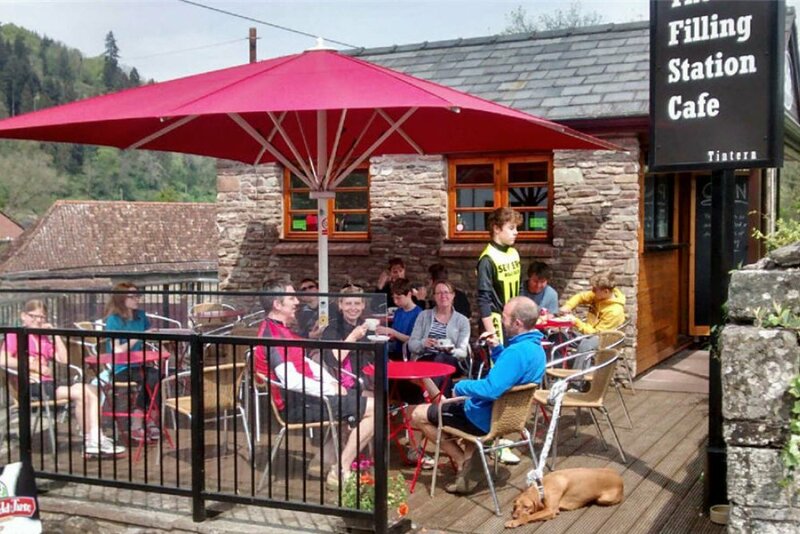 Everyone is welcome including cyclists, walkers, tourists, families and residents. 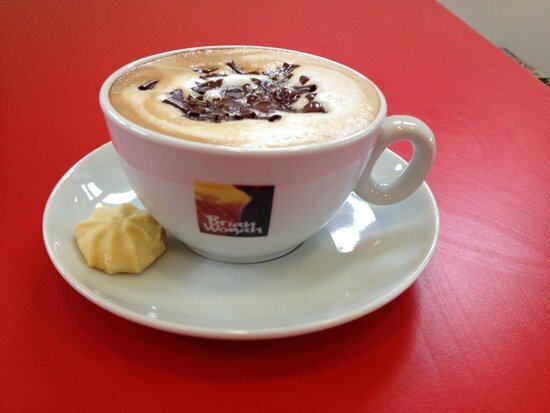 All our customers are telling us how fantastic our coffee is! Our baguettes and sandwiches are freshly made for you with tasty fillings like coronation chicken, tuna mayonnaise and Welsh cheese and ham, amongst a few! 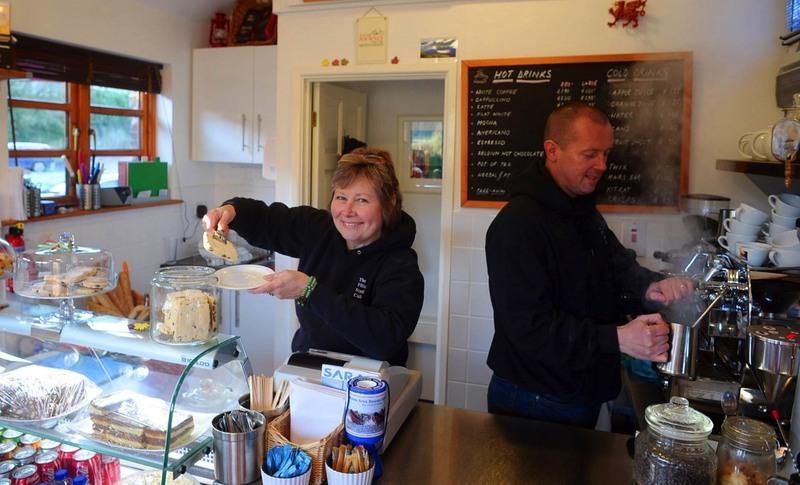 We offer a wide variety of traditional cakes and tray-bakes. Our delicious Marshfield ice-cream comes in a range of flavours including 'Chocolate Heaven', 'Blackcurrant and Clotted Cream', 'Honey and Stem Ginger,' along with all the usual favourites. All food can be eaten in or taken away. Located on the main road at the Abbey end of the village.